This year 2015 has brought big change in the smartphones world. People have started looking for best smartphones with good camera features and powerful features. Companies too now understand the requirement of people and that’s why they have launched many smartphones with good selfie camera. We will now make you go through some of the best selfie camera phones of year 2015. If you like to take selfies, then buy one selfie camera phone now itself for yourself. 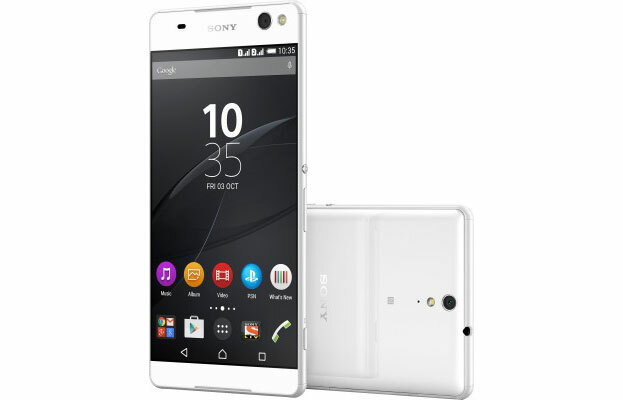 After success of the Sony Xperia C4, Sony has launched another 4G selfie smartphone, which is Sony Xperia C5 Ultra with 13MP front and rear camera. 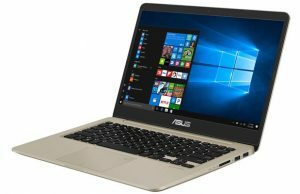 If we look at it’s design than it is slim and sleek, its premium aluminium frame around the edge gives a very attractive look. It has got 6-inch full HD display with the resolution of 1920 x 1080 pixels. It has IPS display screen with mobile Bravia engine 2, which gives you an amazing experience of watching videos or playing games. The Sony Xperia C5 Ultra gives you a super fast performance because of it has included 1.7 GHz + MediaTek MTK6752 64-bit, Octa Core processor paired with 2GB of RAM. The device runs on latest Android v5 Lollipop. With this powerful configuration you can use multiple apps at a time or playing heavy games lag-free. It comes with 16GB internal storage, which is expandable upto 200GB using of microSD card. The Sony Xperia C5 Ultra has got a powerful 13MP front and rear camera, so you will enjoy to click photos, videos and selfies. Both the camera has Exmor RS sensor with LED flash-light and it will help you to click amazing photos in even in low light condition. This device packed with a 2930 mAh powerful battery with Ultra Stamina mode, which extends the battery life by keeping on only basic functions. 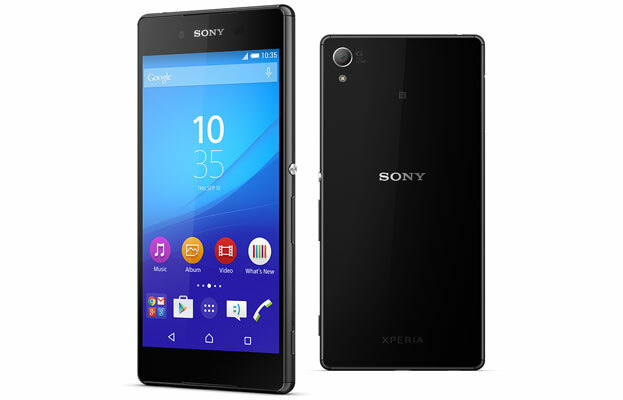 Sony Xperia Z3+ with 5.2 inch IPS LCD screen having resolution of 1920 x 1080 pixels and powerful 64 Bit Qualcomm Snapdragon 810 Octa Core processor is a good option. It comes with 20.7 megapixel auto focus rear camera with LED flash. This rear camera comes with Exmor RS sensor and one will be able to shoot 4K video shooting using it. The selfie camera is a 5 megapixel camera with Exmor R sensor. It is 25 mm wide angle lens which will make you take best selfies. Steadyshot with intelligent active mode will make you take selfies the way you always wanted to. This is a Dual SIM smartphone with large 5.5 inch Full HD IPS display screen. The main camera is a 13 megapixel autofocus camera with HDR. Even the front camera is a good one as it is a 5 megapixel camera with Exmor R and flash. 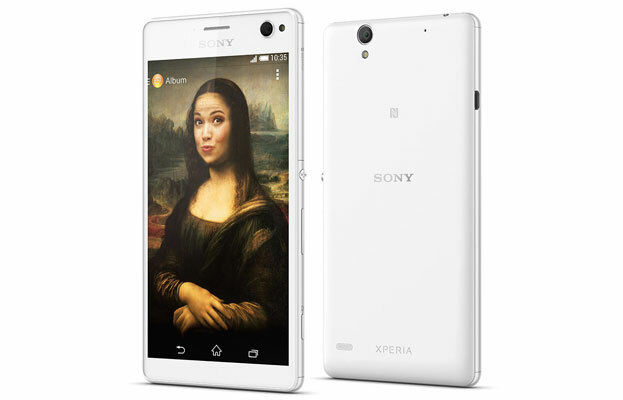 As flash is provided to the selfie camera of Sony Xperia C4 Dual, you’ll be able to take good selfies even in low light. 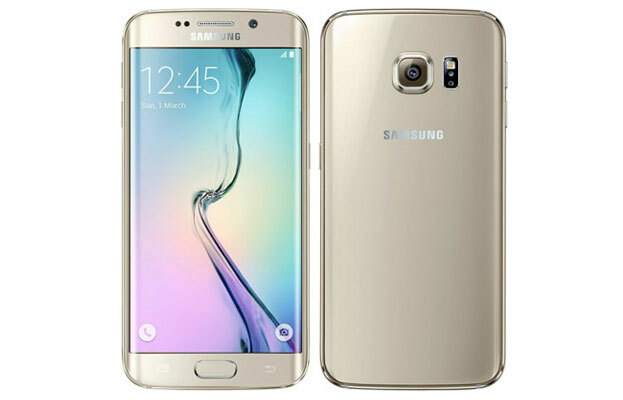 Samsung Galaxy S6 Edge which is Samsung’s latest flagship smartphone is powered with Octa Core Exynos 7420 processor. Its rear camera is a 16 megapixel autocus camera with LED flash. You may definitely like its optical image stabilization feature. Front camera provided in this smartphone is a 5 megapixel camera. Some of the amazing features of the selfie camera are Dual video calling and Auto HDR. 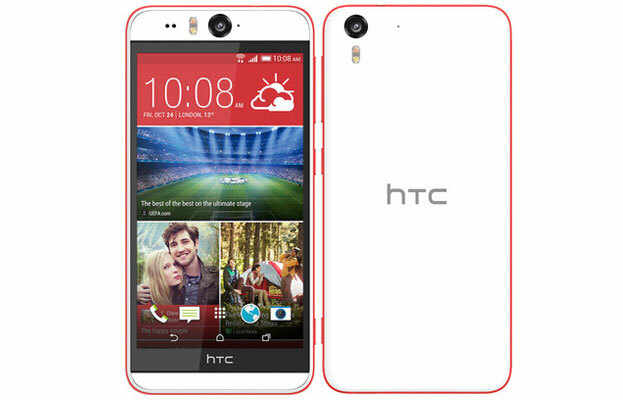 HTC Desire Eye is a selfie smartphone which you may definitely want to buy for yourself. Its 13 megapixel rear camera and superb selfie camera as it comes with Dual LED (dual tone) flash. Amazing feature is that even the front facing camera is a 13 megapixel auto focus camera with Dual-LED (dual tone) flash and HDR feature. 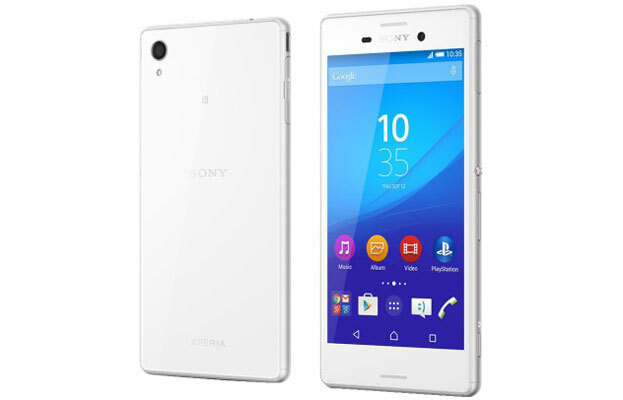 Water proof selfie camera phone Sony Xperia M4 Aqua has gain lot of popularity among those who like water proof smartphones. Sony Xperia M4 Aqua phone comes with a powerful Octa Core Snapdragon 615 processor making it a good smartphone for multi-tasking. Rear facing camera of 13 megapixel comes with LED flash, Geo-tagging, smile detection, HDR, panorama and other good features. Front facing camera is a 5 megapixel camera which can be very useful for taking selfies. By going through these best selfie camera phones, you must have definitely realized that how companies have started providing the best camera features. It may be the right time to change something in your life. Take selfies using a best selfie camera phone and become popular among your friends. Are you going to get ready to take many selfies regularly?